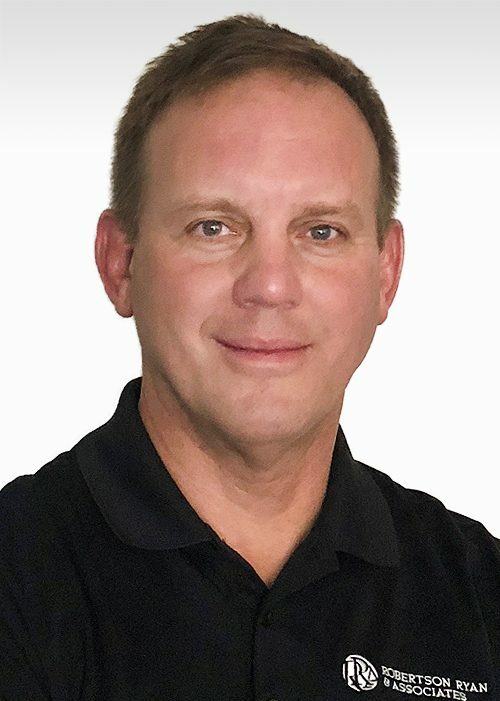 Ed joined Robertson Ryan in 2017 and is a licensed insurance agent and specializes in tow truck operations in California and Nevada, in addition to other areas. Before joining RRA Ed was an agent with a large California based insurance broker. He has developed a sizable client group of tow truck operators and brings value to his clients by providing specialized safety training that he designs for each company.